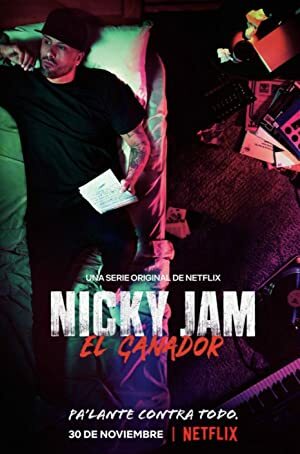 Nicky Jam: El Ganador – Season 1 (2018) – What's New on Netflix Canada Today! A look at the life and career of the Latin music superstar, Nicky Jam. Follow reggaeton artist Nicky Jam’s struggles to overcome drug addiction and rise to international success in this dramatization of his life story.